From the “Common Sense Observation Dictionary”: Nepotism=Hiring really obnoxious, unqualified people who are related to someone in power and cannot be fired so get used to it. Is nepotism really that bad and does it exist in the volunteer world? Well, you might have noticed that when the economy slows and there are very few jobs out there, it becomes all about who you know or who your Mom works for. Organizations are really not immune from nepotism. A job in finance opens up and before you can recommend a really awesome volunteer who ran a CPA firm for years, boom, a senior manager’s son who just graduated with a degree in ancient religions is sitting at the new desk. Now the finance department has to teach him everything from the ground up, while he continues to spend his lengthy lunch hour looking for a position in a museum. Just as staff sometimes has to adapt to a nepotism employee, we sometimes have to adapt to a nepotism volunteer. The challenge for us is twofold. We dream at night that the nepoteer rats on us and tells the high-ranking manager that we are incompetent. 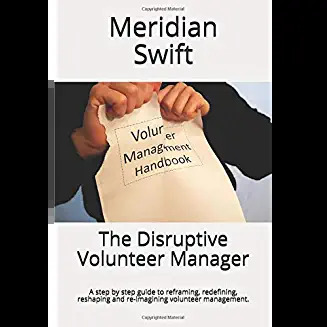 On the other hand, we realize that if this nepoteer is ambivalent about having to volunteer, but for some reason has to, then what can we get from them to help our clients? I remember reading a blog a few years back in which a young man talked about having to do community service. 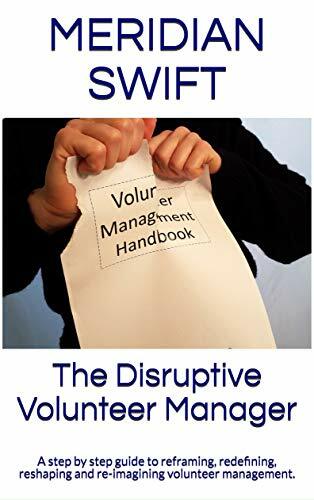 He spoke of his experience at a volunteer site and at first made fun of the volunteer coordinator and her “niceness.” Oh did that make me mad, but as he wrote further, he came to begrudgingly appreciate the mission of the organization. Wow, I thought, kudos to that volunteer coordinator. That day, I realized that I was being horribly judgmental when faced with nepoteers. I was dismissing them because I thought the reason they came was not a good enough one. I was building a barrier because I figured they couldn’t possibly do good work as their motivation was not pure. But heck, I realized that all the other volunteers come with so many different motivations and I didn’t prejudge them, so prejudging the nepoteer was hypocritical and unfair. So the next time I was handed a nepoteer, a 14 year old male who needed to complete service hours, I made myself welcome him. Daniel shook my hand, scanned everything on my desk, from the disarray of papers to the pink glass elephants and worry doll (given to me by volunteers traveling to exotic lands-please take me next time) and said, “my Mom told me you were a busy lady.” I smiled. He turned out to be one of the most engaging young students I have ever met. He was able to chat with anyone, regardless of age, culture and prejudices. He would bounce in and tell me physics jokes and we had a good friendly sports rivalry. He gave me numerous computer tips, and baked cookies in his young Renaissance man style. Was Daniel a coincidence or was Daniel dropped in my lap for a universal lesson? Had I treated him with disdain, would he have been a different nepoteer? What I learned was that volunteer motivation applies to nepoteers as well. Their motivation may be to complete an assignment, check off hours or fill time. We see these reasons to volunteer all the time in other volunteers. And maybe not all nepoteers will be a Daniel. Maybe not all nepoteers will suddenly become so engaged that they win a volunteer award. But maybe, if our treatment of nepoteers is no different than our treatment of volunteers, they may do some good work and leave a friend to the mission. 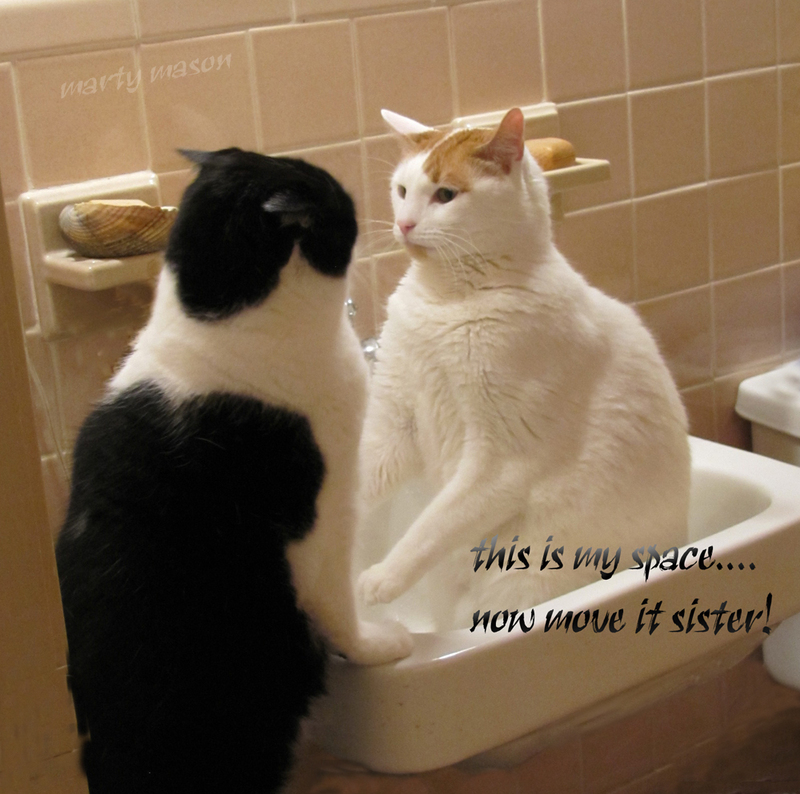 That motivation thing again…. You’ve demonstrated the unthinkingness of managers who impose nepoteers on us, and also given us a lesson on prejudice – that not all nepoteers are seat-warmers or fly-by-nighters. Then I think about that word-of-mouth process that brings in the largest numbers of volunteers. I wonder how close these friends, neighbours and yes, relatives, come to being nepoteers? Hi Sue and thank you so much for bringing that up! I had thought about adding an extra paragraph about how we encourage volunteers to bring friends, relatives, etc. For us, nepotism (in volunteers bringing volunteers) is a good thing, because our best volunteers tend to gravitate towards people like them. Quite often, they are the best recruiters of quality people..
Let’s leave out the word-of-mouth recruiting, and find ways of dealing with the real nepoteers, imposed from above. It’s the same thing as requesting volunteers for an event, by tomorrow!